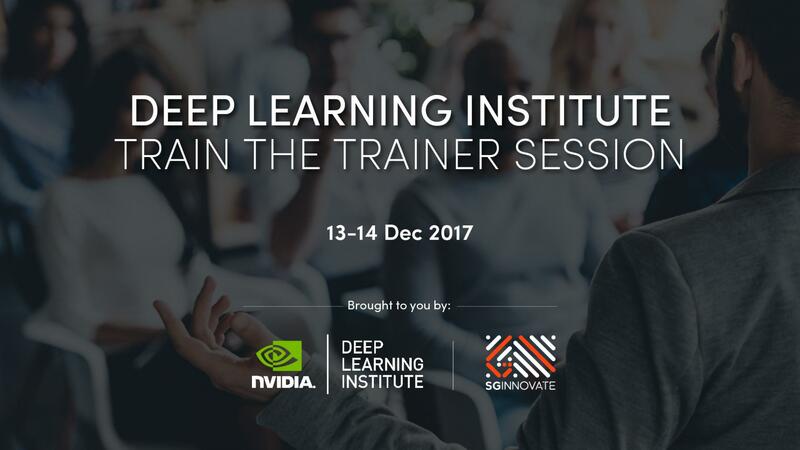 SGInnovate, in partnership with NVIDIA, is holding the Deep Learning Institute (DLI) Train-the-Trainer Sessions to train a pool of certified DLI instructors who will support future DLI workshops. 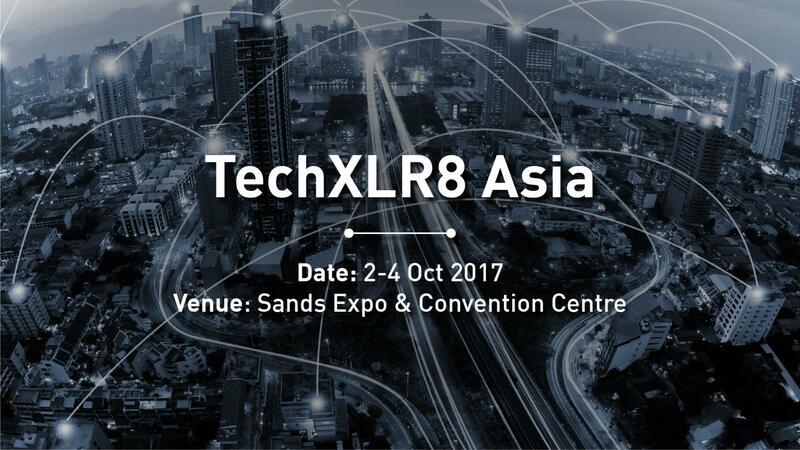 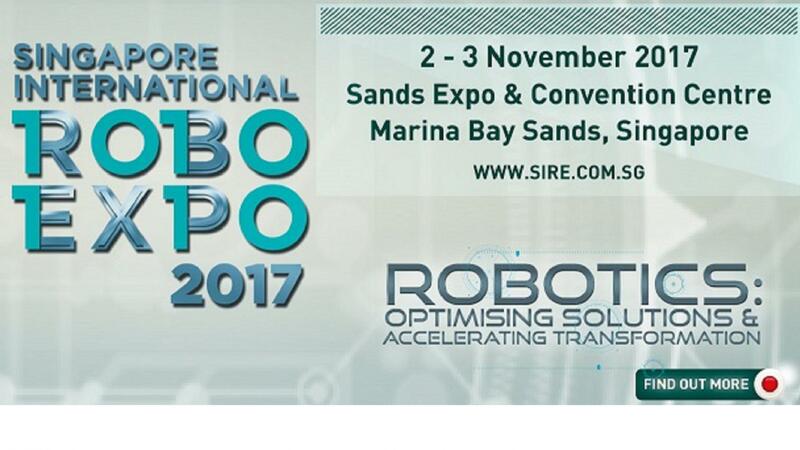 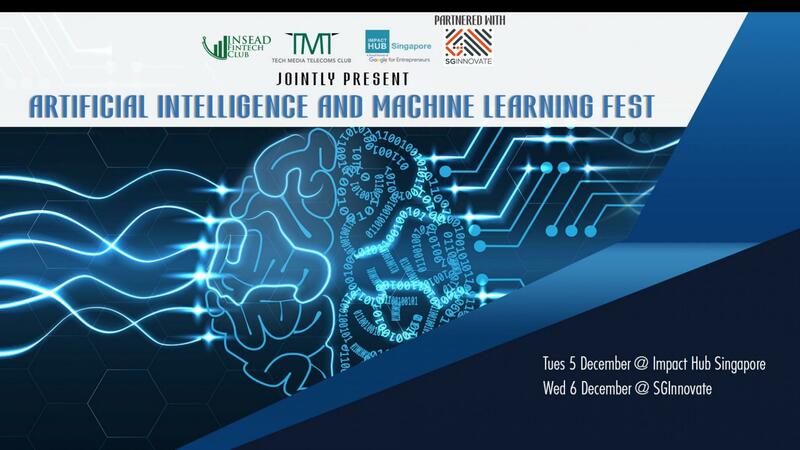 This is part of a concerted effort to build the Deep Learning capabilities of the local talent in the Singapore ecosystem. 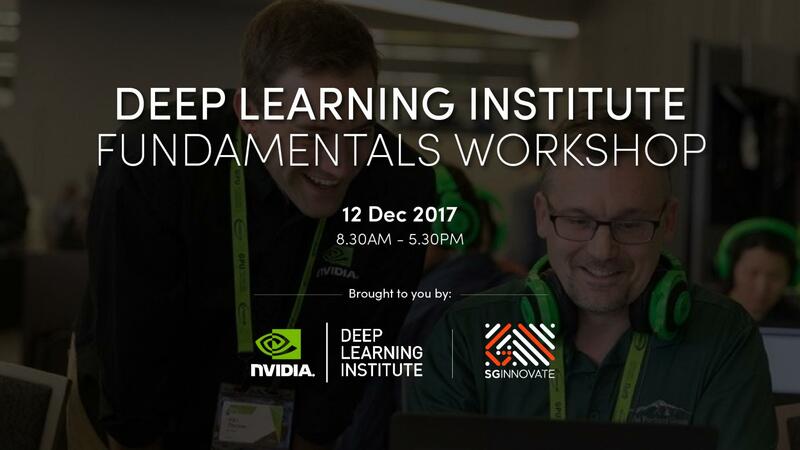 SGInnovate partners with NVIDIA Deep Learning Institute (DLI) to offer hands-on training to developers, data scientists, and researchers looking to solve real world problems with deep learning across diverse industries such as self-driving cars, healthcare, online services and robotics. 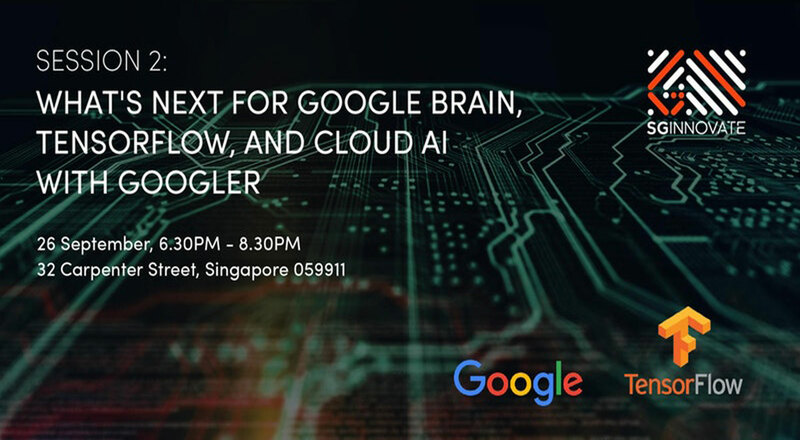 Join us for two insightful sessions with Google's machine learning experts! 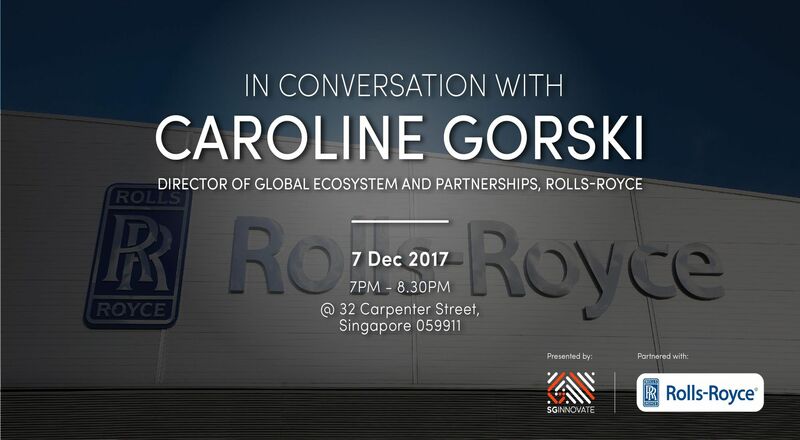 Join in a thought provoking conversation with Caroline Gorski, Rolls-Royce's Director of Global Ecosystem and Partnerships, as she shares about the company's innovation journey and potential collaborations with startups, particularly in AI. 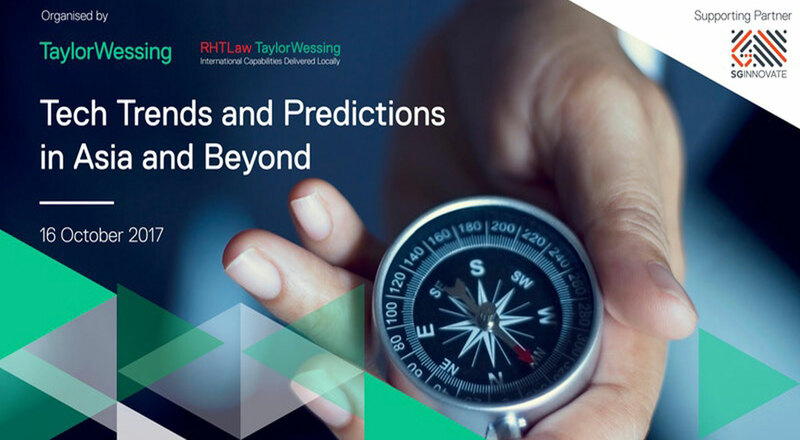 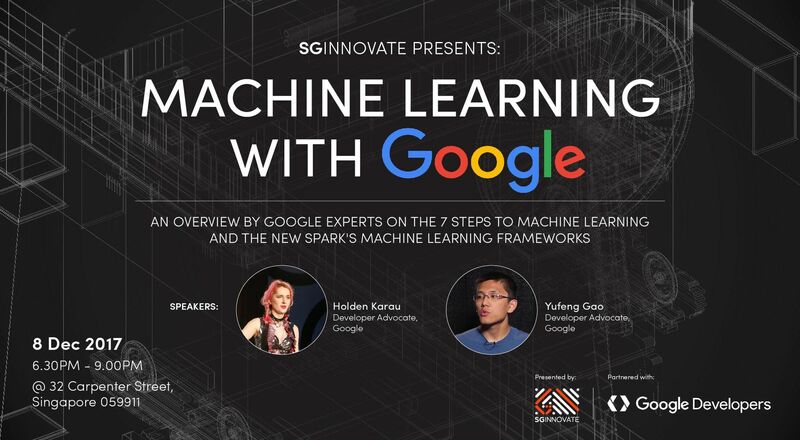 In this second part-series, find out more about what is happening and coming with Machine Learning and Google! 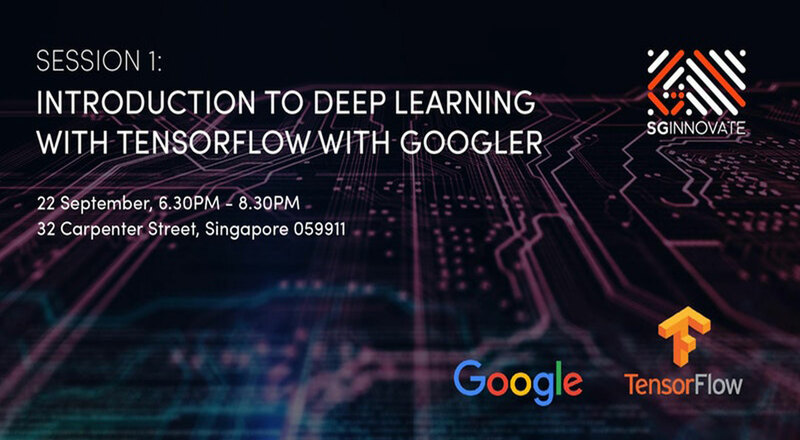 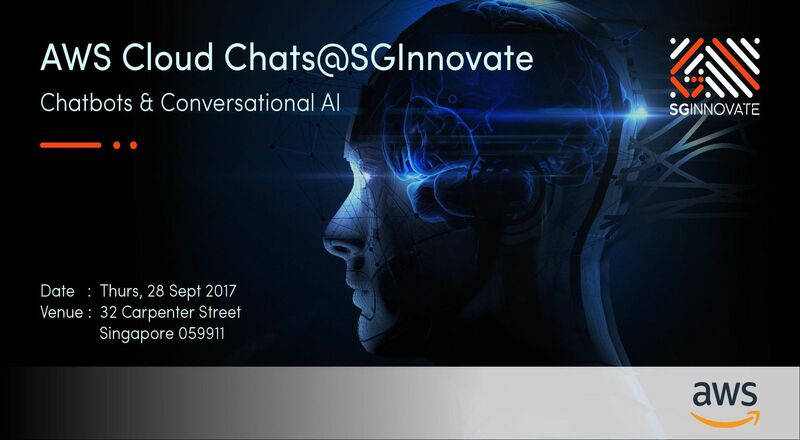 SGInnovate is collaborating with Google and TensorFlow in a two-part session which you wouldn't want to miss! 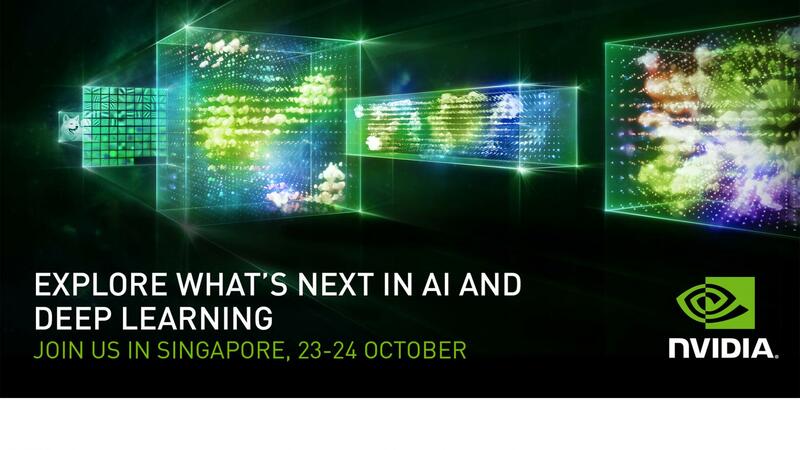 Limited seats, grab yours now!